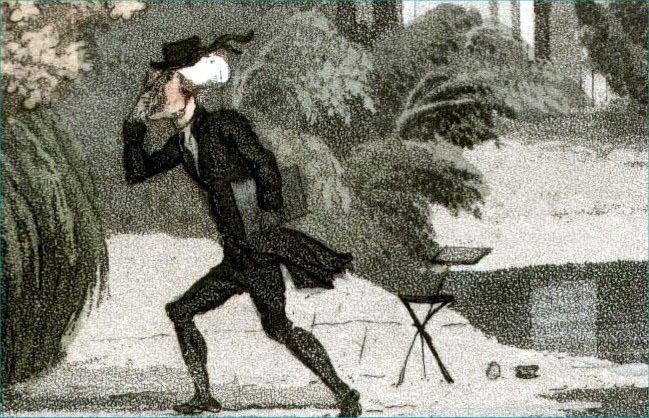 There may be several similar illustrations from different editions presented here. 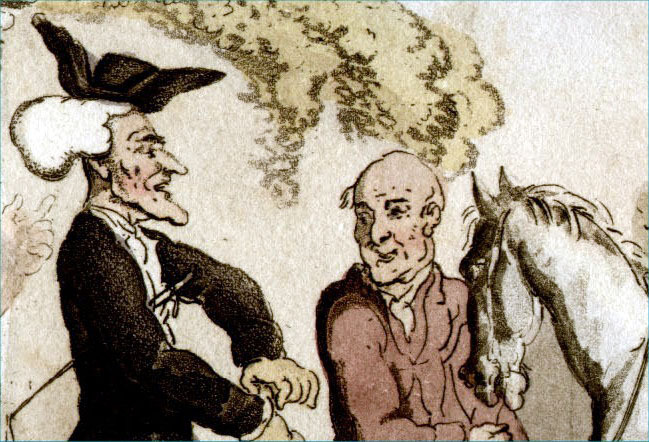 Dr Syntax by Thomas Rowlandson, 1813. 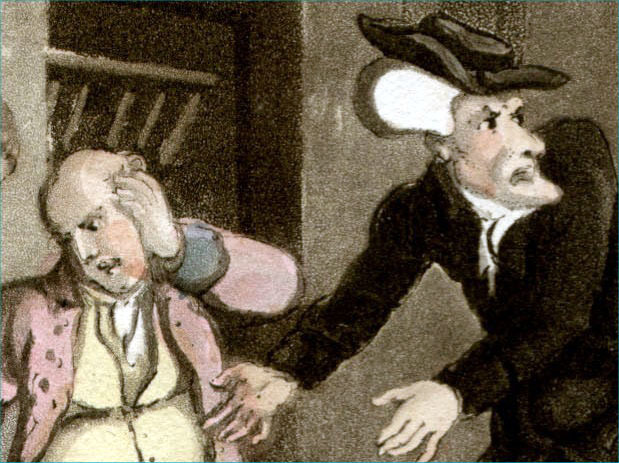 Published at R. Ackermann's Repository of Arts, 101 Strand Dr Syntax Losing His Way - Plate 8 Coloured Aquatint from 'Doctor Syntax in Search of the Picturesque. A Poem' Size: 200 x 130 mm (8 x 5 inches). Condition: Original hand colour, slight discolouration of paper, slight soiled from years of handling, and pencil markings on rear side, otherwise pretty good. 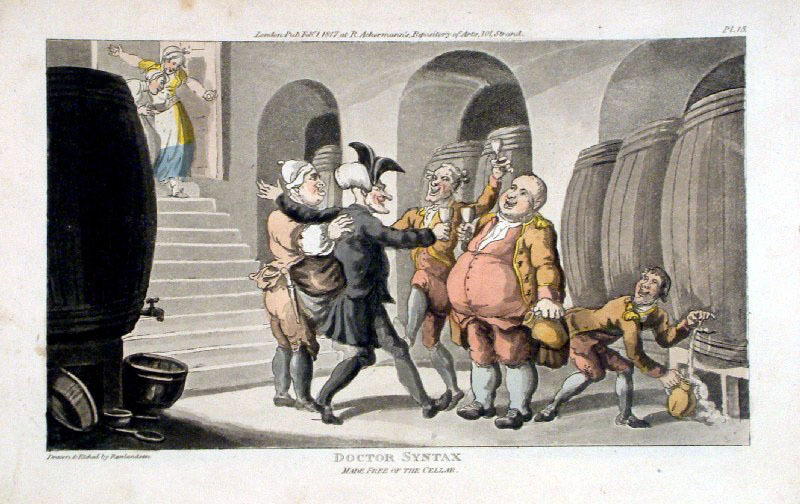 Dr Syntax by Thomas Rowlandson, 1813. Published at R. Ackermann's Repository of Arts, 101 Strand Dr Syntax Setting out on his Tour - Plate 1 Coloured Aquatint from 'Doctor Syntax in Search of the Picturesque. A Poem' Size: 200 x 130 mm (8 x 5 inches). Condition: Original hand colour, slight discolouration of paper, slight soiled from years of handling, and pencil markings on rear side, otherwise pretty good. 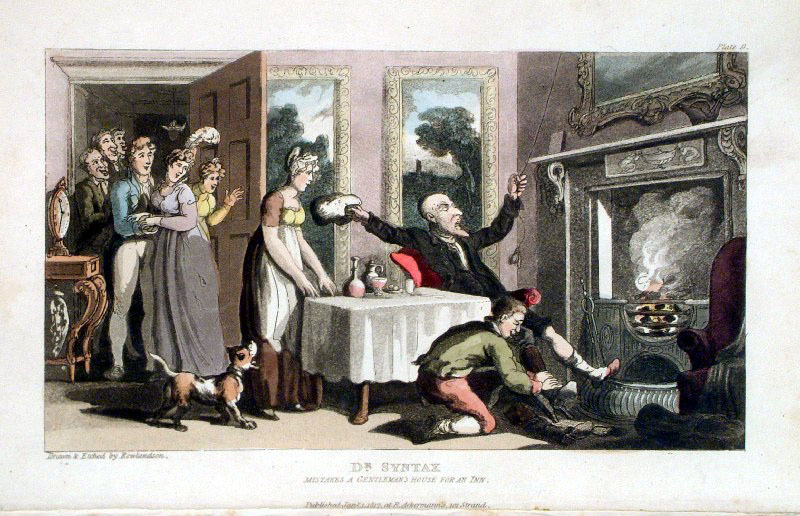 Dr Syntax by Thomas Rowlandson, 1813. 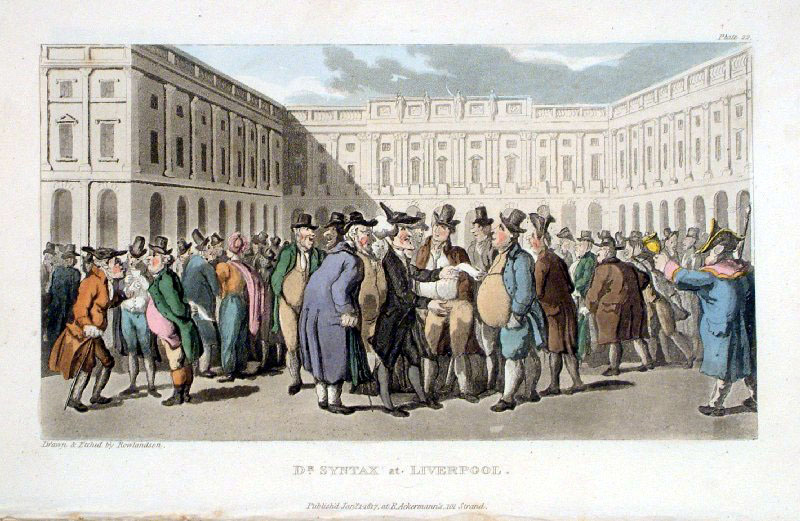 Published at R. Ackermann's Repository of Arts, 101 Strand Dr Syntax at Liverpool - Plate 22 Coloured Aquatint from 'Doctor Syntax in Search of the Picturesque. A Poem' Size: 200 x 130 mm (8 x 5 inches). Condition: Original hand colour, slight discolouration of paper, slight soiled from years of handling, and pencil markings on rear side, otherwise pretty good. 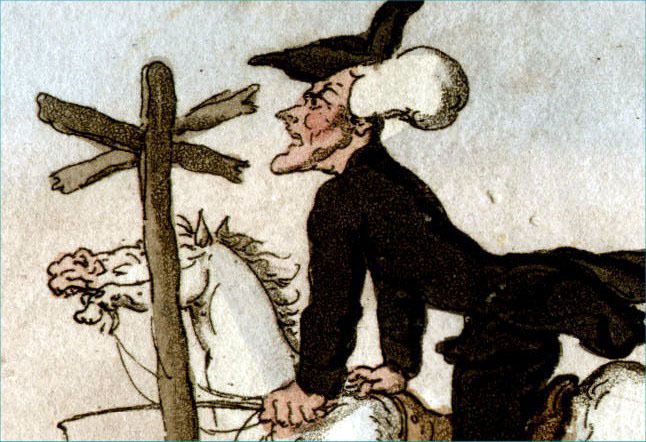 Dr Syntax by Thomas Rowlandson, 1813. 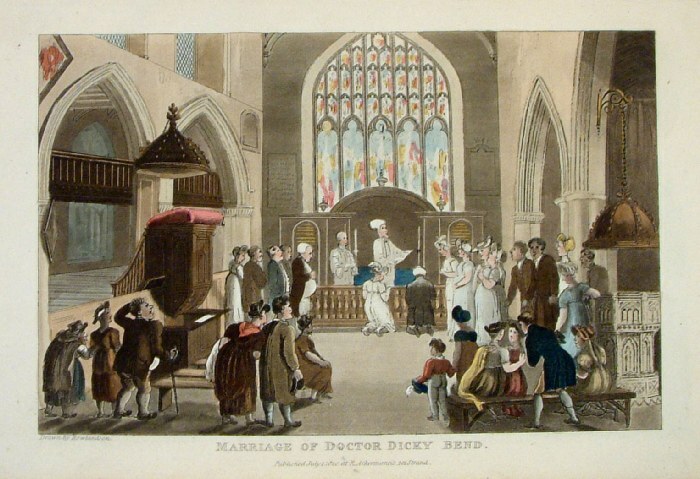 Published at R. Ackermann's Repository of Arts, 101 Strand Dr Syntax Preaching - Plate 24 Coloured Aquatint from 'Doctor Syntax in Search of the Picturesque. A Poem' Size: 200 x 130 mm (8 x 5 inches). Condition: Original hand colour, slight discolouration of paper, slight soiled from years of handling, and pencil markings on rear side, otherwise pretty good. 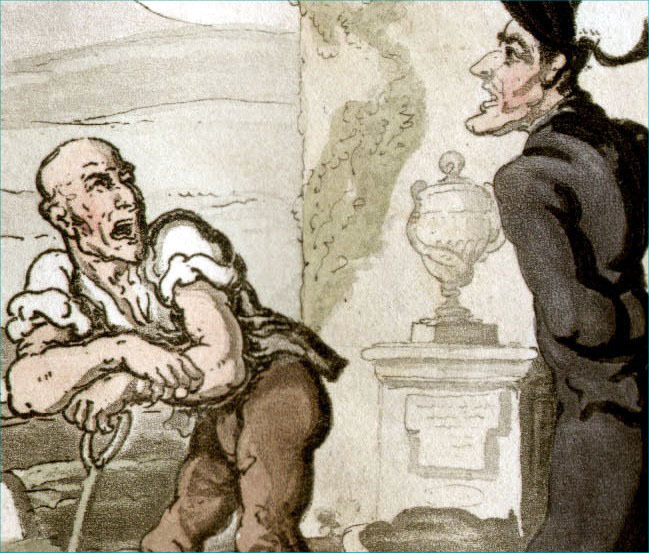 Dr Syntax by Thomas Rowlandson, 1813. Published at R. Ackermann's Repository of Arts, 101 Strand Dr Syntax at a Review - Plate 13 Coloured Aquatint from 'Doctor Syntax in Search of the Picturesque. A Poem' Size: 200 x 130 mm (8 x 5 inches). Condition: Original hand colour, slight discolouration of paper, slight soiled from years of handling, and pencil markings on rear side, otherwise pretty good. 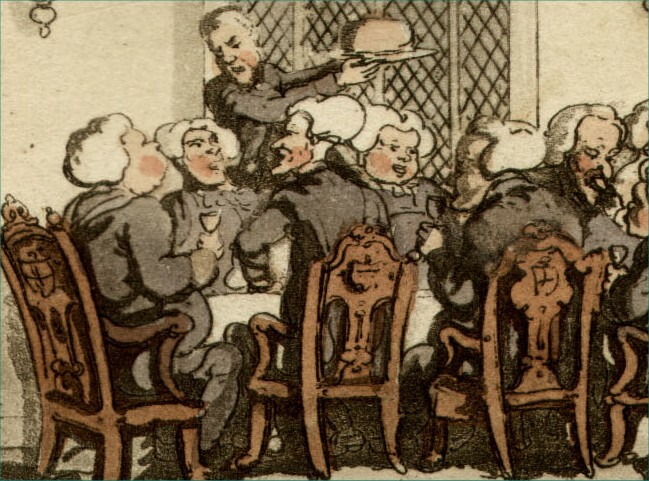 Dr Syntax by Thomas Rowlandson, 1813. 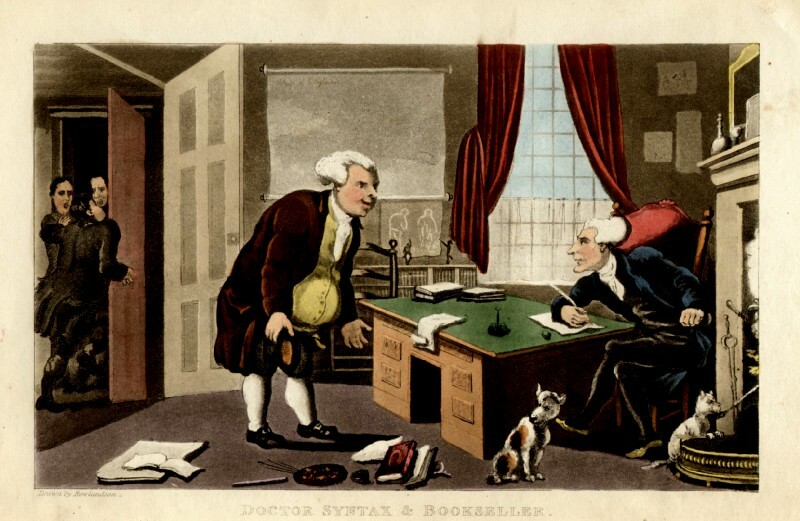 Published at R. Ackermann's Repository of Arts, 101 Strand Dr Syntax Loses his money on a Race ground at York - Plate 12 Coloured Aquatint from 'Doctor Syntax in Search of the Picturesque. A Poem' Size: 200 x 130 mm (8 x 5 inches). Condition: Original hand colour, slight discolouration of paper, slight soiled from years of handling, and pencil markings on rear side, otherwise pretty good. 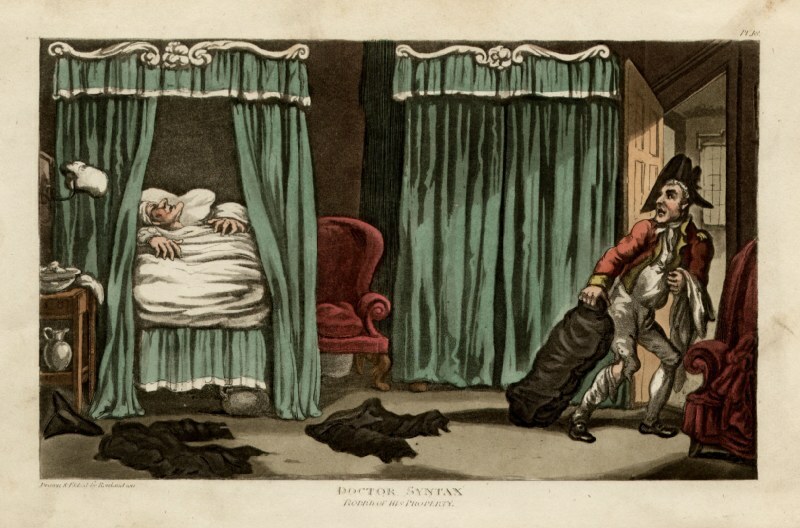 Dr Syntax by Thomas Rowlandson, 1813. Published at R. Ackermann's Repository of Arts, 101 Strand Dr Syntax Meditating on the Tomb Stones - Plate 10 Coloured Aquatint from 'Doctor Syntax in Search of the Picturesque. A Poem' Size: 200 x 130 mm (8 x 5 inches). Condition: Original hand colour, slight discolouration of paper, slight soiled from years of handling, and pencil markings on rear side, otherwise pretty good. 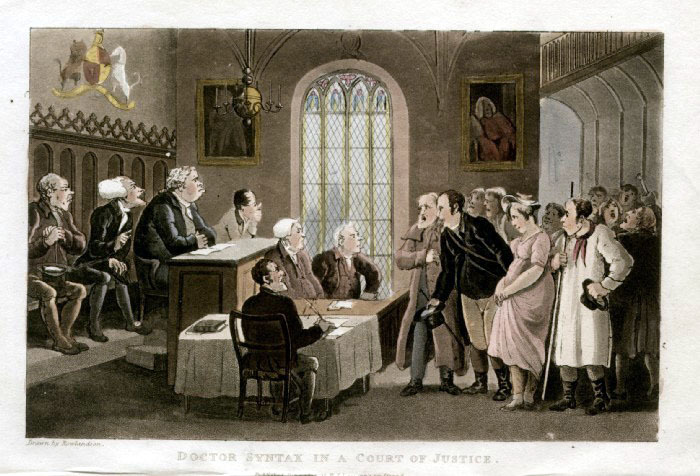 Dr Syntax by Thomas Rowlandson, 1820. Published at R. Ackermann's Repository of Arts, 101 Strand Dr Syntax Soliloquising Coloured Aquatint Size: 210 x 140 mm (8 x 5 inches). Condition: Original hand colour, very good. 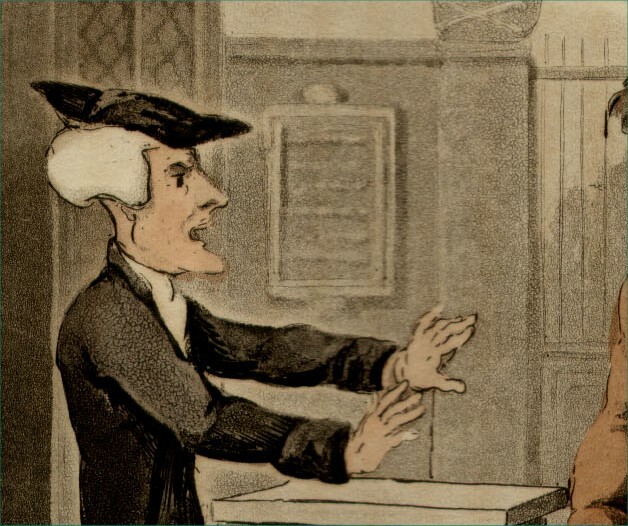 Dr Syntax by Thomas Rowlandson, 1813. 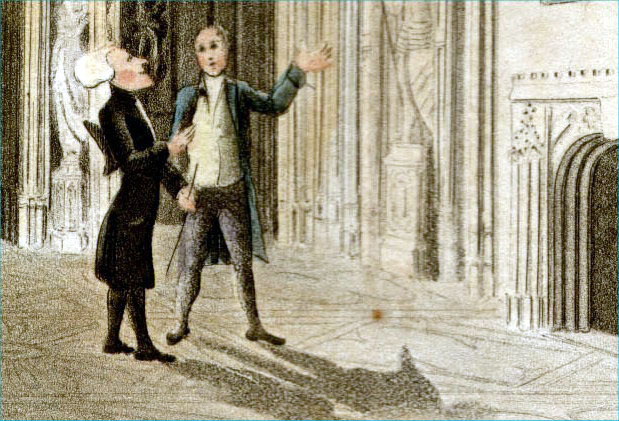 Published at R. Ackermann's Repository of Arts, 101 Strand Dr Syntax Entertained at College - Plate 7 Coloured Aquatint from 'Doctor Syntax in Search of the Picturesque. A Poem' Size: 200 x 130 mm (8 x 5 inches). Condition: Original hand colour, slight discolouration of paper, slight soiled from years of handling, and pencil markings on rear side, otherwise pretty good. 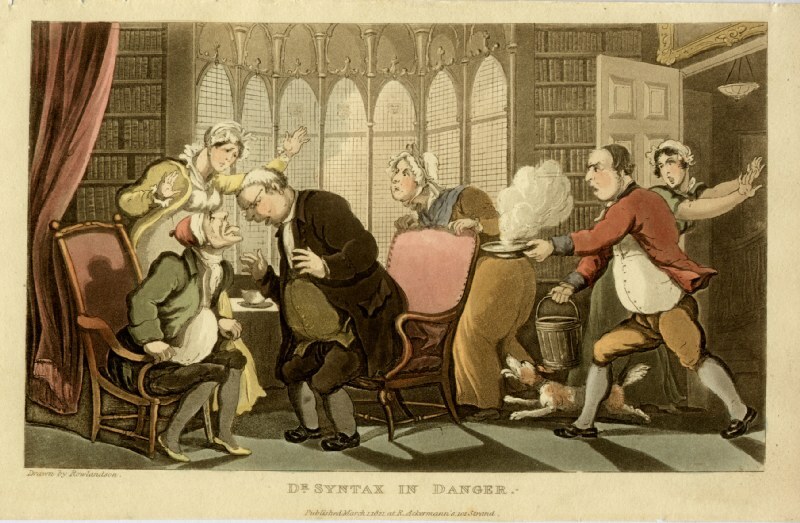 Dr Syntax by Thomas Rowlandson, 1813. Published at R. Ackermann's Repository of Arts, 101 Strand Dr Syntax Bound to the Tree by Highwaymen - Plate 4 Coloured Aquatint from 'Doctor Syntax in Search of the Picturesque. A Poem' Size: 200 x 130 mm (8 x 5 inches). Condition: Original hand colour, slight discolouration of paper, slight soiled from years of handling, and pencil markings on rear side, otherwise pretty good. Dr Syntax by Thomas Rowlandson, 1817 . Published at R. Ackermann101 Strand Dr Syntax with the Dairy Maid Size: 220 x 140 mm (8 x 5 inches). Condition: Original hand colour, very good. Dr Syntax by Thomas Rowlandson, 1817 . Published at R. Ackermann101 Strand Dr Syntax Rodd'd of his Property Size: 220 x 140 mm (8 x 5 inches). Condition: Original hand colour, very good. Dr Syntax by Thomas Rowlandson, 1817 . Published at R. Ackermann101 Strand Dr Syntax Sells Grizzle Size: 220 x 140 mm (8 x 5 inches). Condition: Original hand colour, very good. 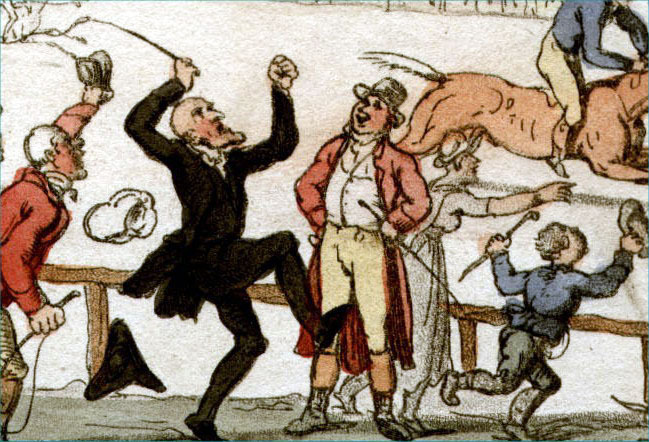 Dr Syntax by Thomas Rowlandson, 1821. Published at R. Ackermann101 Strand A Noble Hunting Party Size: 220 x 140 mm (8 x 5 inches). Condition: Original hand colour, very good. Dr Syntax by Thomas Rowlandson, 1820. Published at R. Ackermann101 Strand Dr Syntax with the Skimmington Riders Size: 220 x 140 mm (8 x 5 inches). Condition: Original hand colour, very good. Coloured Aquatint Size: 200 x 130 mm (8 x 5 inches). Condition: Original hand colour, very good. 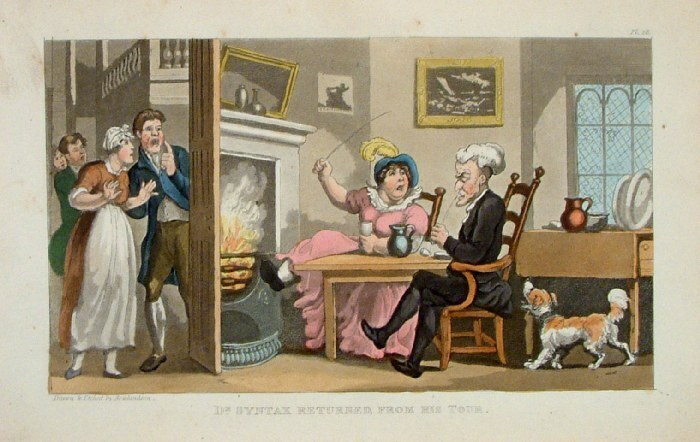 Dr Syntax by Thomas Rowlandson, 1820. 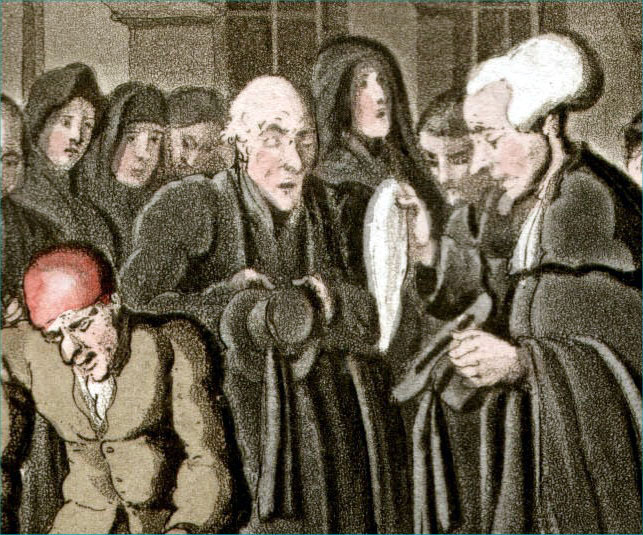 Published at R. Ackermann, 101 Strand Dr Syntax Lamenting the loss of his wife Coloured Aquatint Size: 200 x 130 mm (8 x 5 inches). Condition: Original hand colour, a few very minor stains, good. Coloured Aquatint Size: 200 x 130 mm (8 x 5 inches). Condition: Original hand colour, a few very minor stains, good. Coloured Aquatint Size: 200 x 130 mm (8 x 5 inches). Condition: Original hand colour,very good. 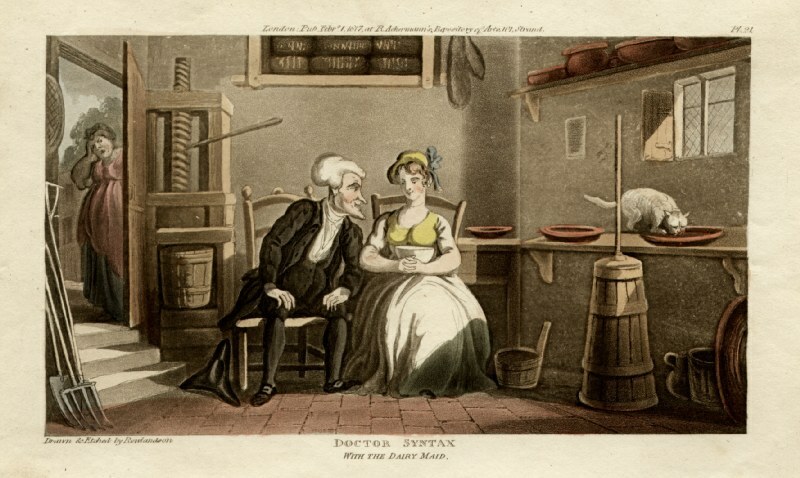 Dr Syntax by Thomas Rowlandson, 1820 . Published at R. Ackermann 101 Strand Dr Syntax in a Court of Justice Size: 220 x 140 mm (8 x 5 inches). Condition: Original hand colour, very good. 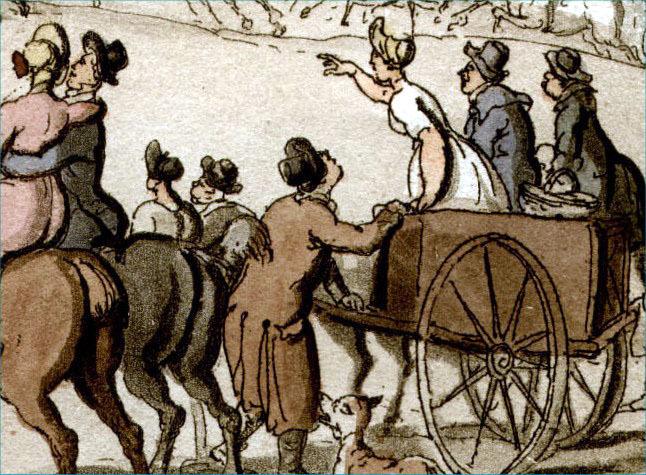 Dr Syntax by Thomas Rowlandson, 1817 . Published at R. Ackermann 101 Strand Dr Syntax Robb'd of his Property Size: 220 x 140 mm (8 x 5 inches). Condition: Original hand colour, a few marks at margins, otherwise very good. Coloured Aquatint Size: 210 x 130 mm (8 x 5 inches). Condition: Original hand colour, very good. Coloured Aquatint Size: 210 x 130 mm (8 x 5 inches). Condition: Original hand colour, a few spots of discolouration, otherwise very good. Coloured Aquatint Size: 210 x 130 mm (8 x 5 inches). Condition: Original hand colour, trimmed top margin, very good. Coloured Aquatint Size: 210 x 130 mm (8 x 5 inches). Condition: Original hand colour, 2 spots of foxing, otherwise very good. Coloured Aquatint Size: 210 x 130 mm (8 x 5 inches). Condition: Original hand colour, slight foxing otherwise very good. Coloured Aquatint Size: 210 x 140 mm (8 x 5 inches). Condition: Original hand colour, very good. Coloured Aquatint Size: 210 x 140 mm (8 x 5 inches). Condition: Original hand colour, good. Condition: Original hand colour, Title text is very faint, otherwise very good. Condition: Original hand colour, very good. Condition: Original hand colour, very slight discolouration, otherwise very good. Condition: Original hand colour, slight discolouration, mainly to margins, otherwise good. Condition: Original hand colour, slight discolouration, mainly to margins, quite ragged margins, otherwise good. Coloured Aquatint Size: 140 x 210 mm (8 x 5 inches). 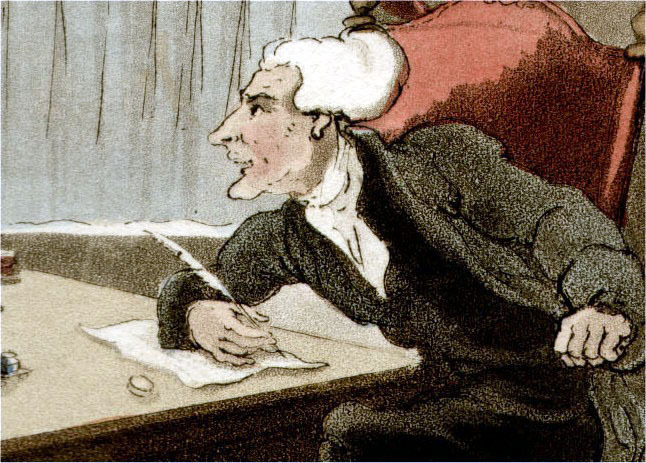 Dr Syntax by Thomas Rowlandson, 1823. Published at R. Ackermann, 101 Strand Dr Syntax and Bookseller Coloured Aquatint from miniature edition. Size: 130 x 90 mm (5 x 3.5 inches). Condition: Original hand colour, a few very minor stains, good. 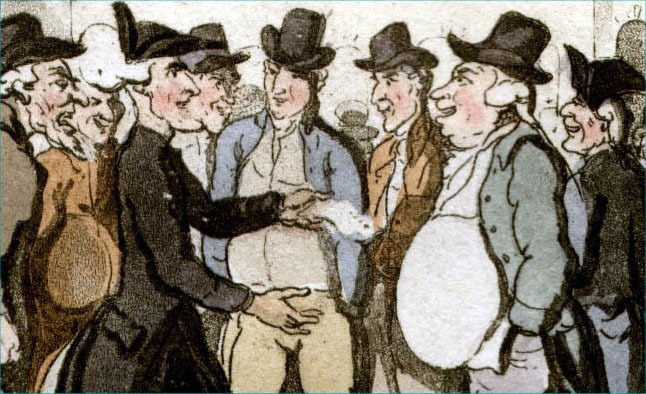 Dr Syntax by Thomas Rowlandson, 1823. 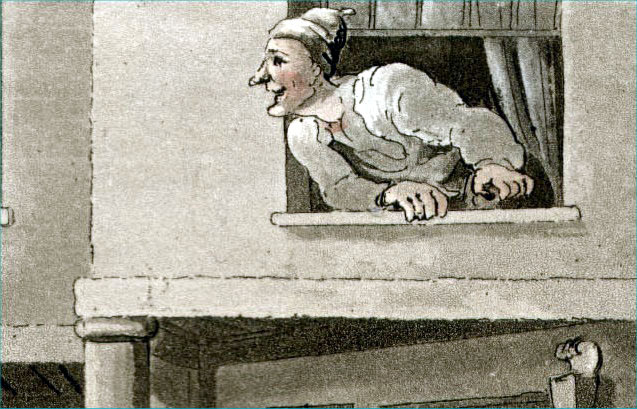 Published at R. Ackermann, 101 Strand Dr Syntax copying the wit of the window Coloured Aquatint from miniature edition. Size: 130 x 90 mm (5 x 3.5 inches). Condition: Original hand colour, a few very minor stains, good. Dr Syntax by Thomas Rowlandson, 1823. Published at R. Ackermann, 101 Strand Dr Syntax disputing his Bill with the Landlady Coloured Aquatint from miniature edition. Size: 130 x 90 mm (5 x 3.5 inches). Condition: Original hand colour, a few very minor stains, good. 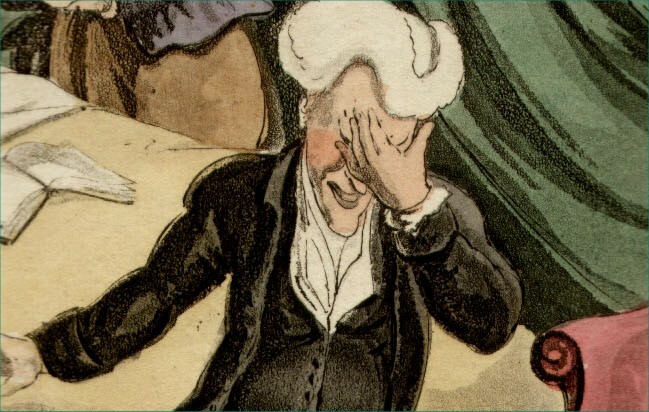 Dr Syntax by Thomas Rowlandson, 1823. Published at R. Ackermann, 101 Strand Dr Syntax and Dairy Maid Coloured Aquatint from miniature edition. Size: 130 x 90 mm (5 x 3.5 inches). Condition: Original hand colour, good. 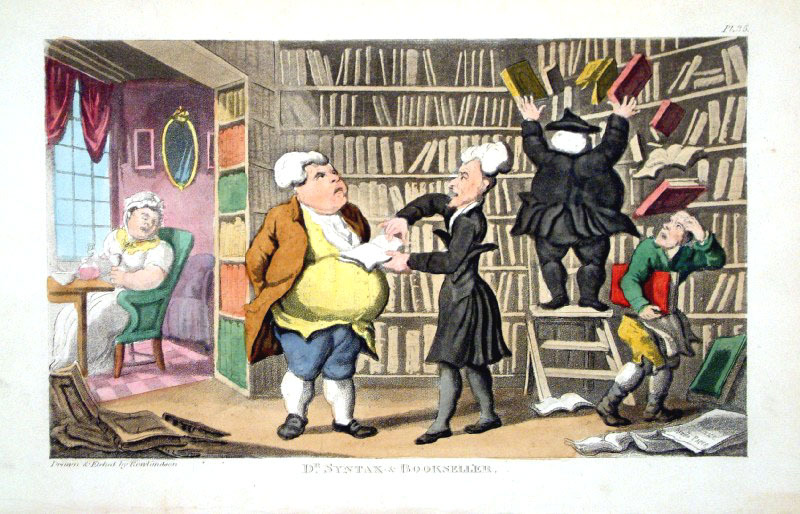 Dr Syntax by Thomas Rowlandson, 1823. Published at R. Ackermann, 101 Strand Dr Syntax Setting out on his Second Tour Coloured Aquatint from miniature edition. Size: 130 x 90 mm (5 x 3.5 inches). Condition: Original hand colour, good. 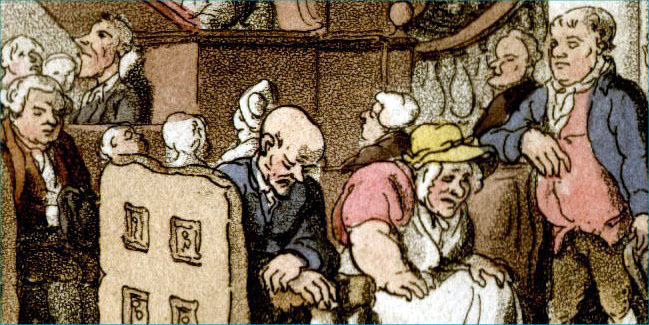 Dr Syntax by Thomas Rowlandson, 1823. 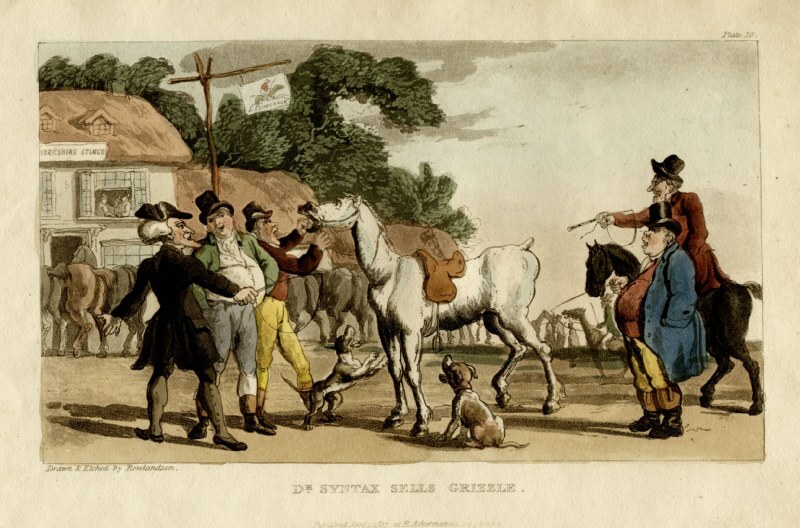 Published at R. Ackermann, 101 Strand Dr Syntax & Rural Sports Coloured Aquatint from miniature edition. Size: 130 x 90 mm (5 x 3.5 inches). Condition: Original hand colour, good. 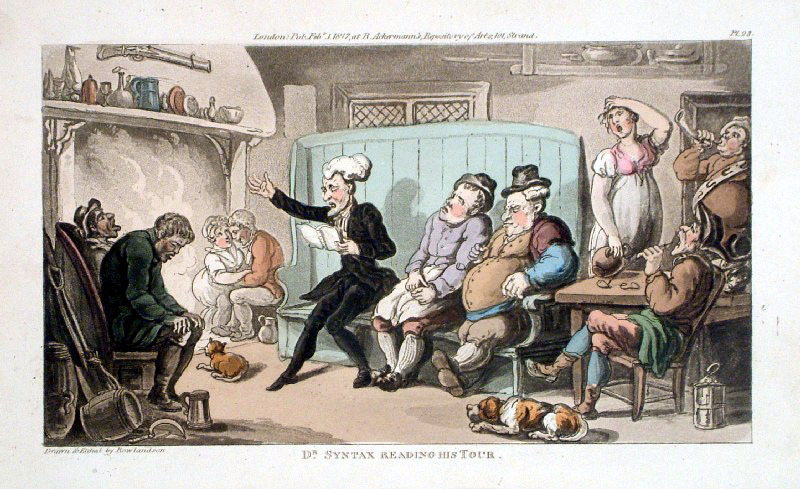 Dr Syntax by Thomas Rowlandson, 1823. Published at R. Ackermann, 101 Strand Dr Syntax with My Lord Coloured Aquatint from miniature edition. Size: 130 x 90 mm (5 x 3.5 inches). Condition: Original hand colour, good. 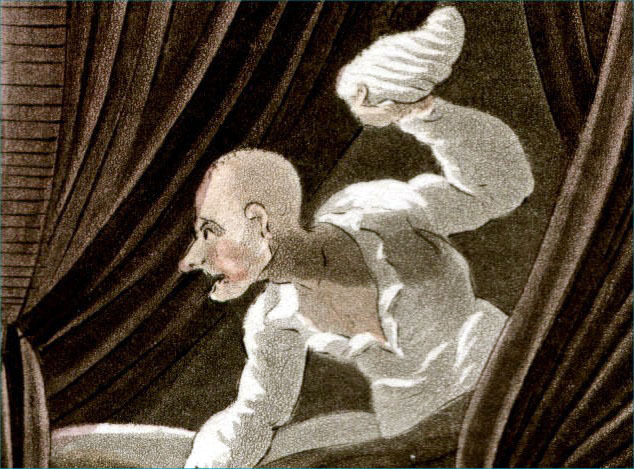 Dr Syntax by Thomas Rowlandson, 1823. Published at R. Ackermann, 101 Strand Dr Syntax at a Review Coloured Aquatint from miniature edition. Size: 130 x 90 mm (5 x 3.5 inches). Condition: Original hand colour, good. Dr Syntax by Thomas Rowlandson, 1823. Published at R. Ackermann, 101 Strand Dr Syntax falling into the Water Coloured Aquatint from miniature edition. Size: 130 x 90 mm (5 x 3.5 inches). Condition: Original hand colour, good. 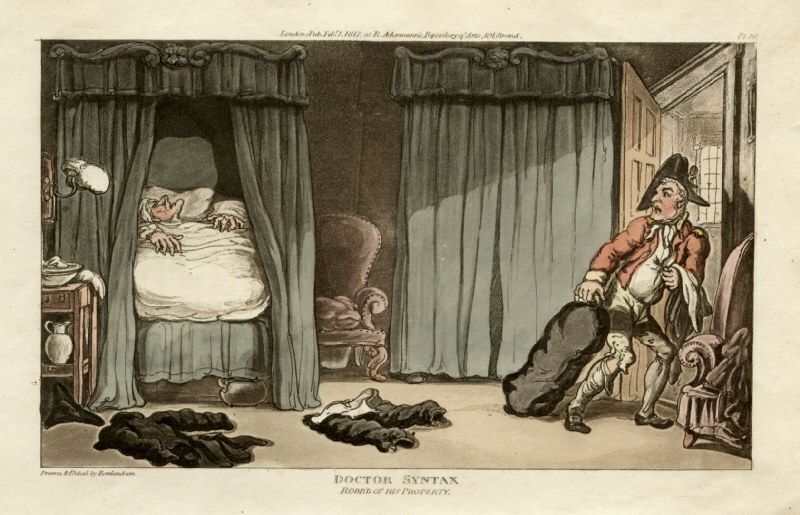 Dr Syntax by Thomas Rowlandson, 1823. Published at R. Ackermann, 101 Strand Dr Syntax and the Gypsies Coloured Aquatint from miniature edition. Size: 130 x 90 mm (5 x 3.5 inches). Condition: Original hand colour, good.